This is a simple add-on for BossShopPro that allows you to easily utilize MythicMobs' items in your shops. Anything else I could think of! This allows you to easily setup shops utilizing your existing MythicMobs items with very little hassle, allowing you to streamline your server and saving hours of potential duplicate configurations. Configuring in BossShop is easy. The add-on adds a new "mythicitem" type that you can use in all of your configurations. Just add an item with the syntax mythicitem:itemname in your shop configs and the item will be automatically imported from MythicMobs on your shop screen. This add-on also adds a special function to your item configs called prependlore. 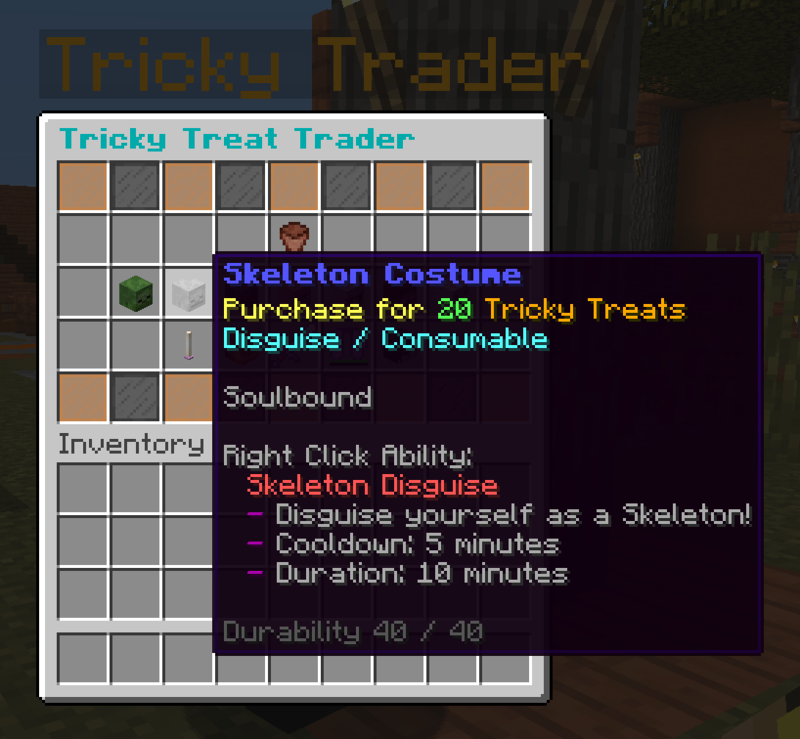 This allows you to prepend lines text to MythicMobs items' lore in the shop interface, which can be useful for adding additional information that is specific to the shop. Check out our forums or Discord for support. We do not provide support in the comments/reviews or through PMs. pinkpig3777 and Hmmcrunchy like this.